Walt ディズニー Book Scans - The Little Mermaid: Ariel's Royal Wedding (English Version). 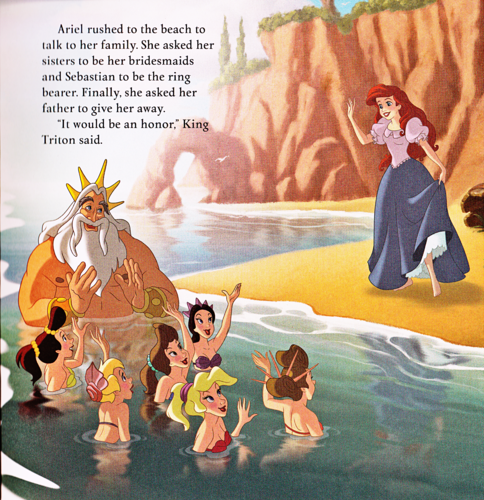 Walt ディズニー Book Image of King Triton, Princess Adella, Princess Andrina, Princess Aquata, Princess Arista, Princess Alana, Princess Attina and Princess Ariel from the Walt ディズニー Book "The Little Mermaid: Ariel's Royal Wedding" (2014). 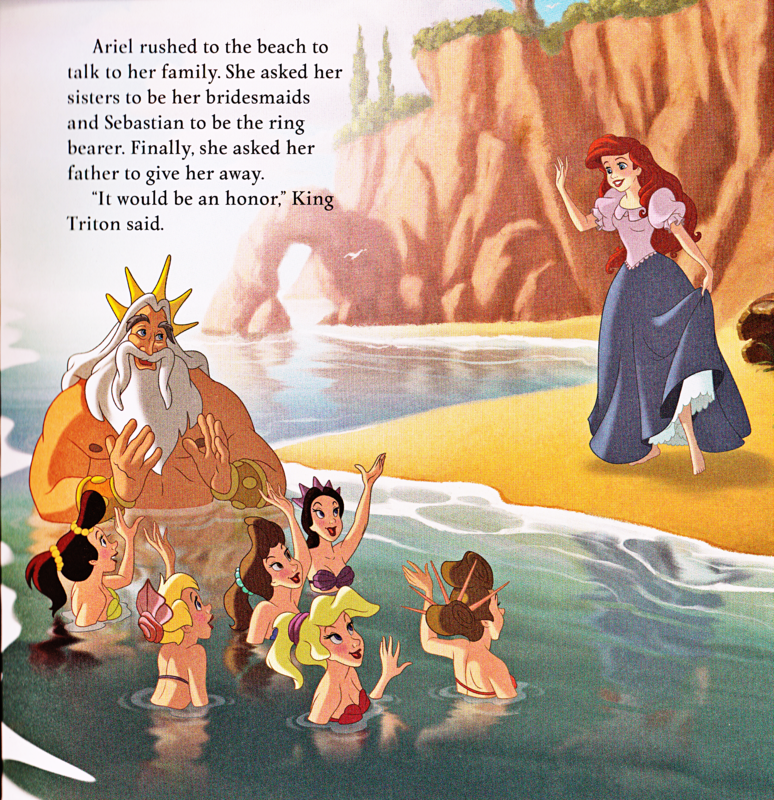 HD Wallpaper and background images in the ウォルト・ディズニー・キャラクター club tagged: walt disney characters walt disney book scans the little mermaid: ariel's royal wedding king triton princess adella princess andrina princess aquata princess arista princess alana princess attina princess ariel. This ウォルト・ディズニー・キャラクター photo might contain アニメ, 漫画, マンガ, and コミック. Walt ディズニー 壁紙 - Happy Birthday!